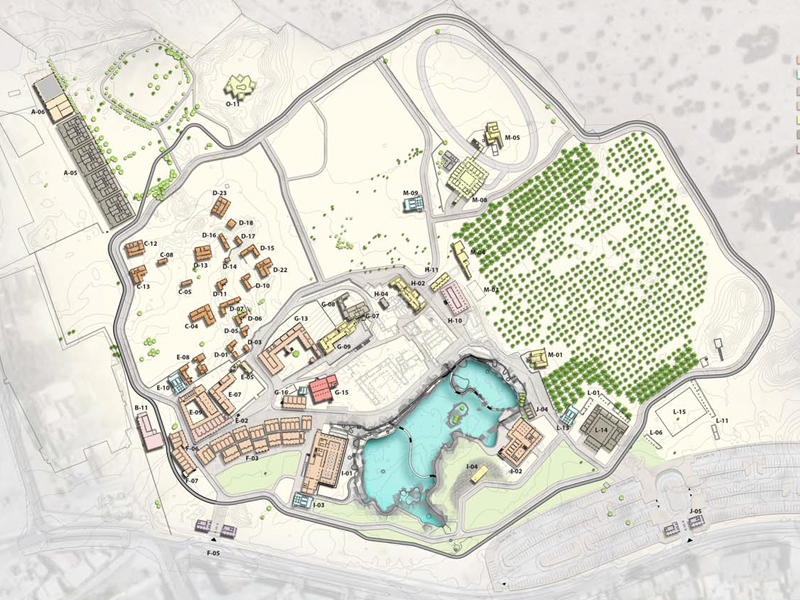 Program: Fortress, Palaces, Residential Houses and Water Retention Pond. 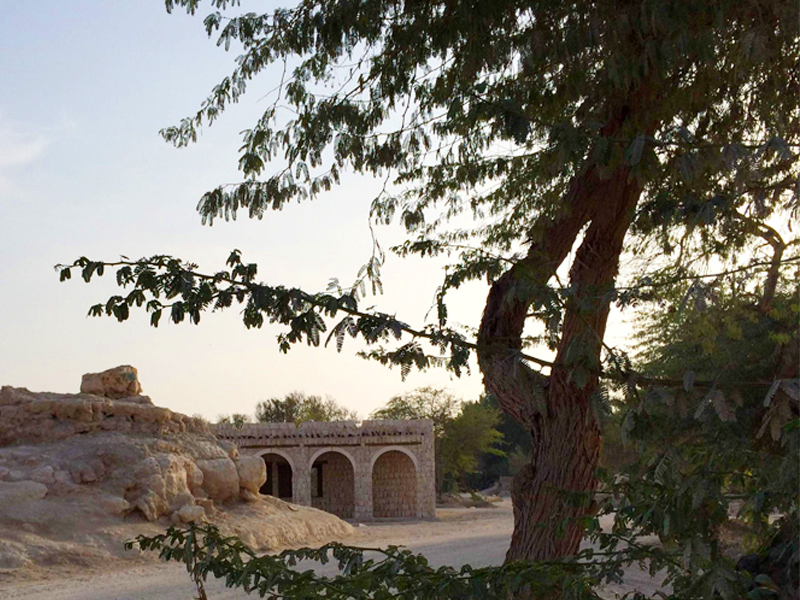 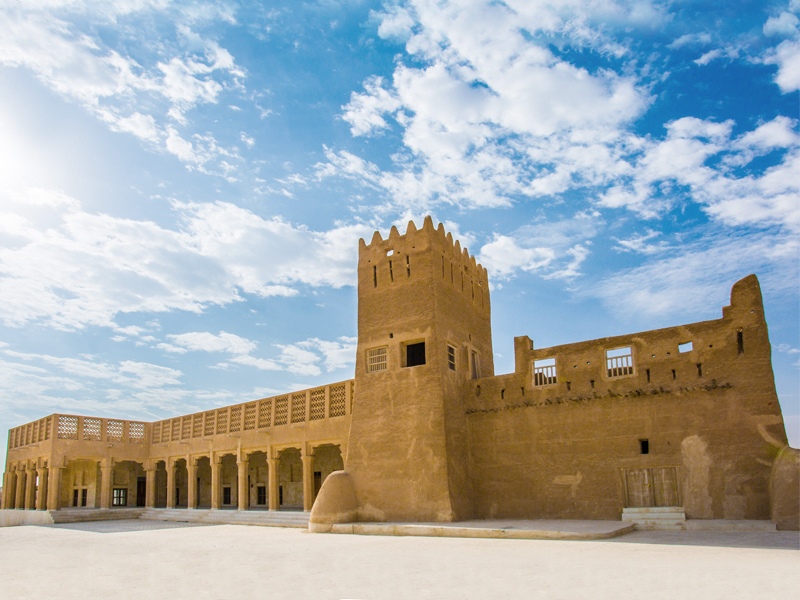 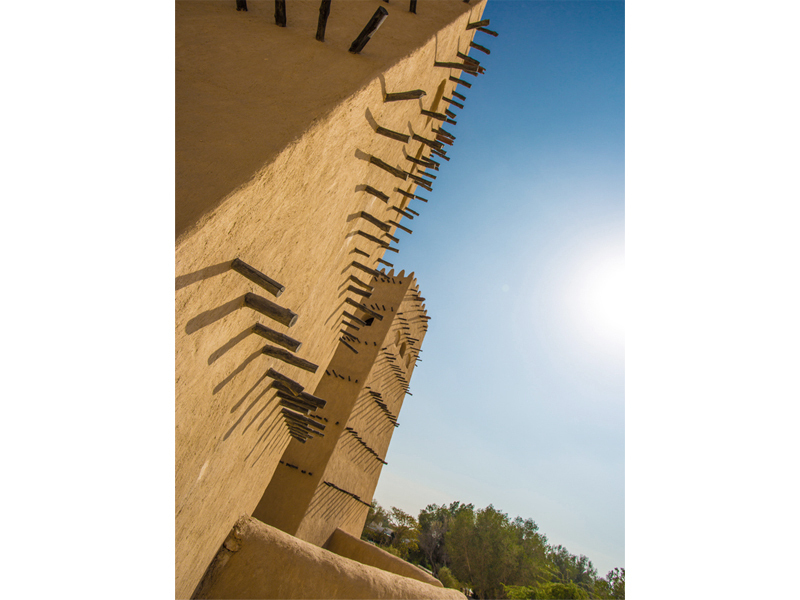 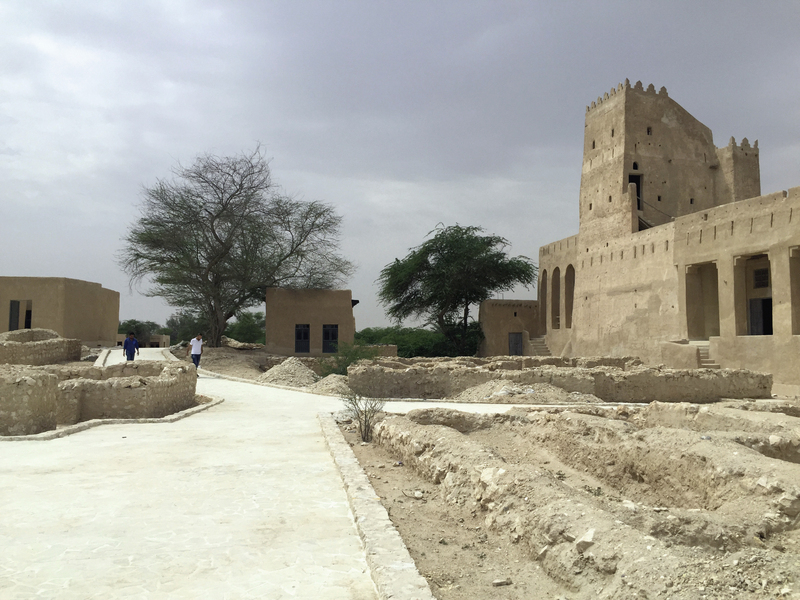 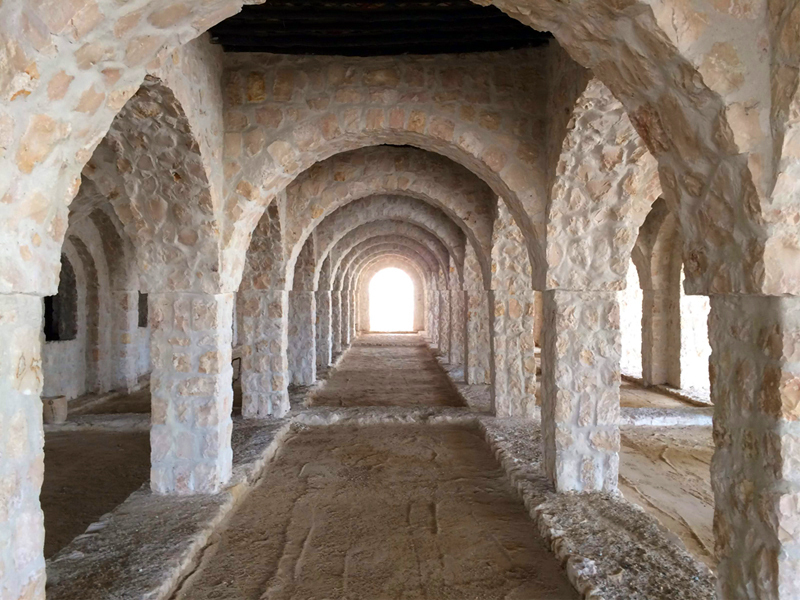 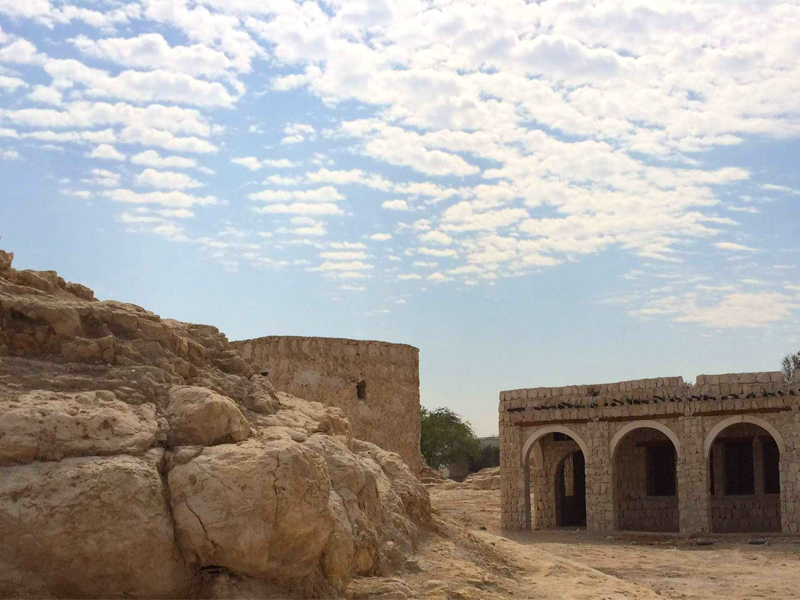 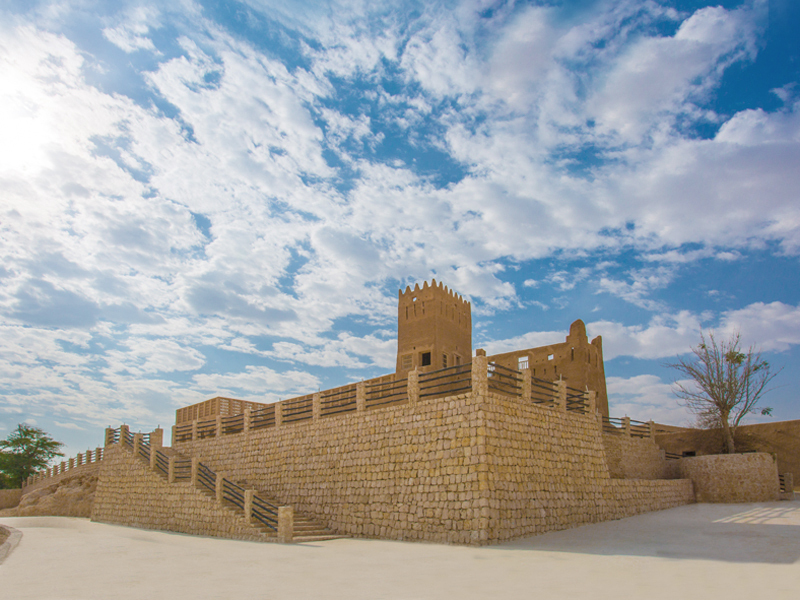 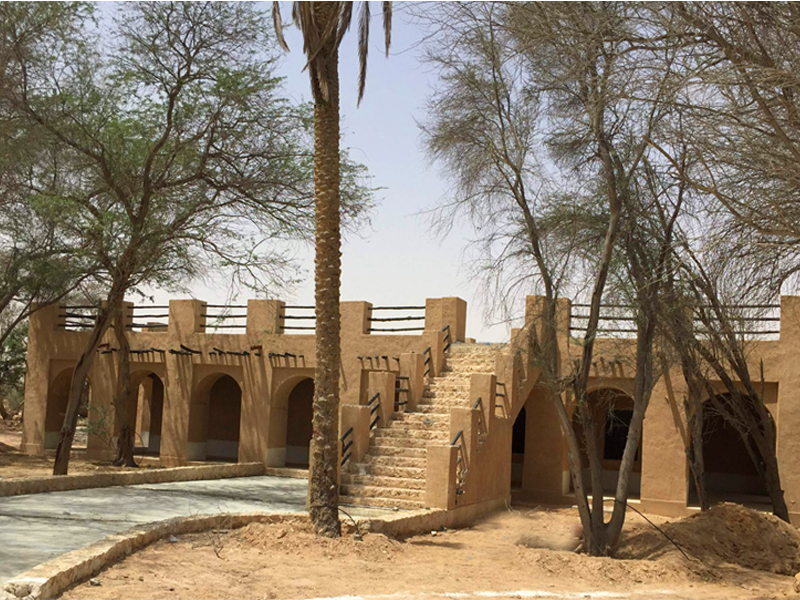 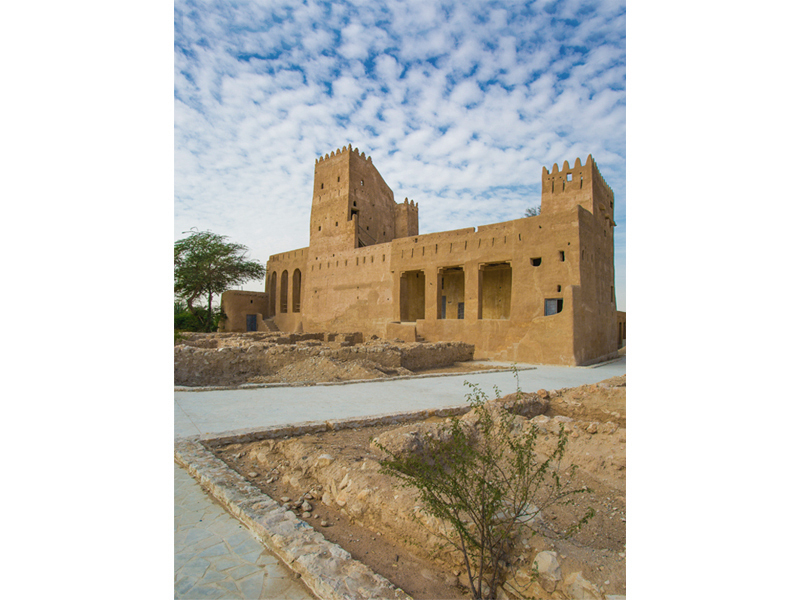 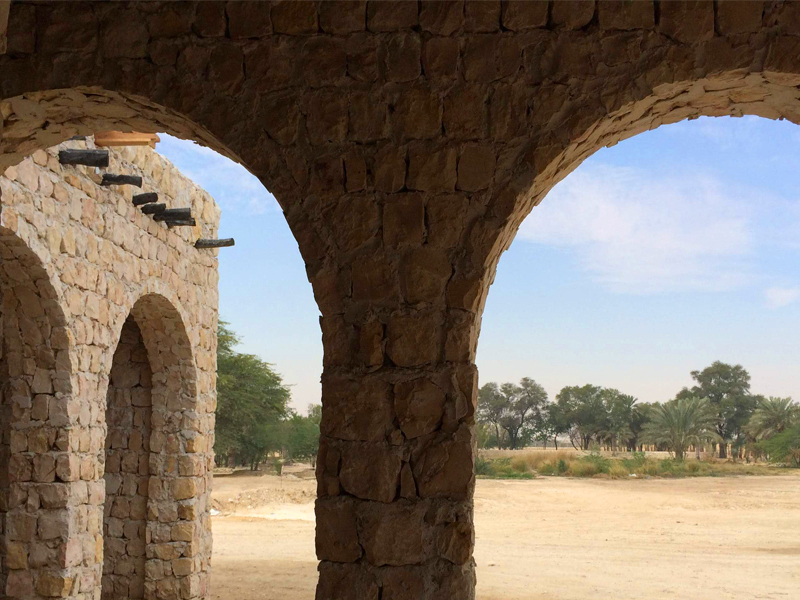 Located north of Doha the fortress like sprawling complex named after its founder is an area of both civic and historic importance to the State of Qatar. 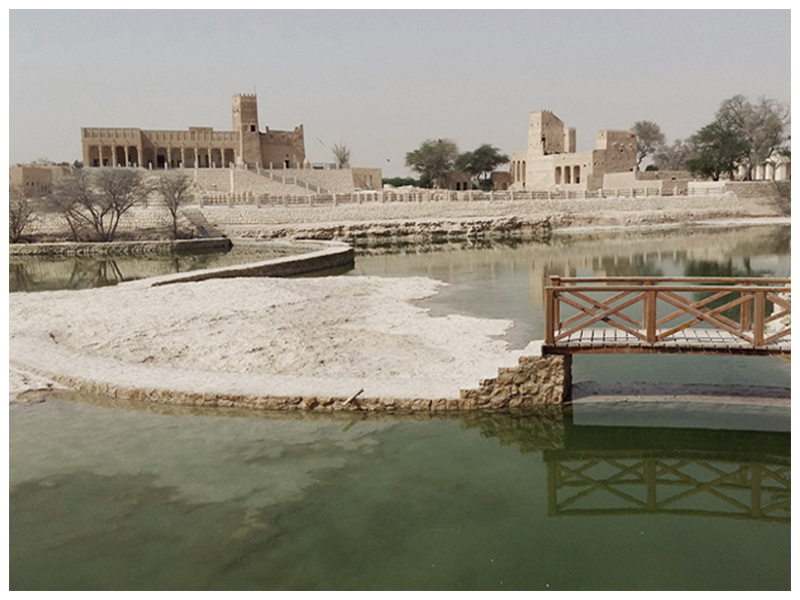 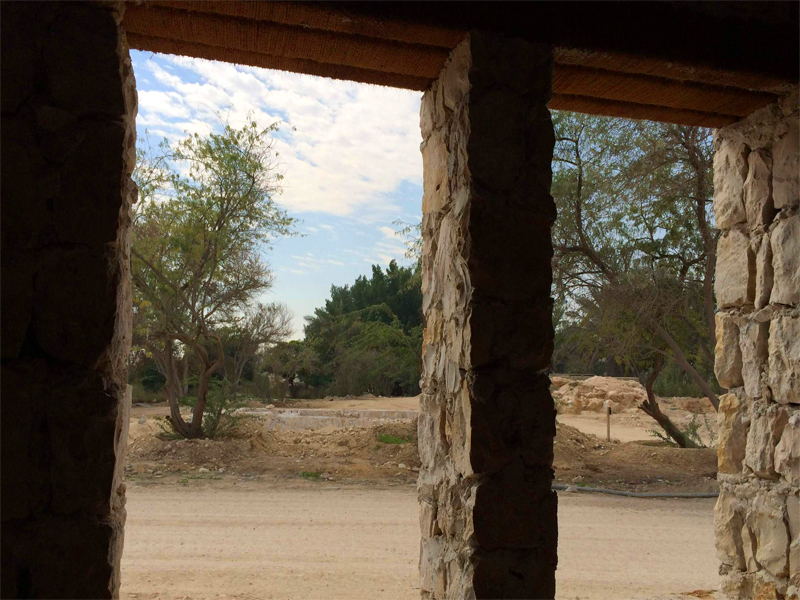 The complex is comprised of residential homes, palaces, agricultural farms and water retention pond. 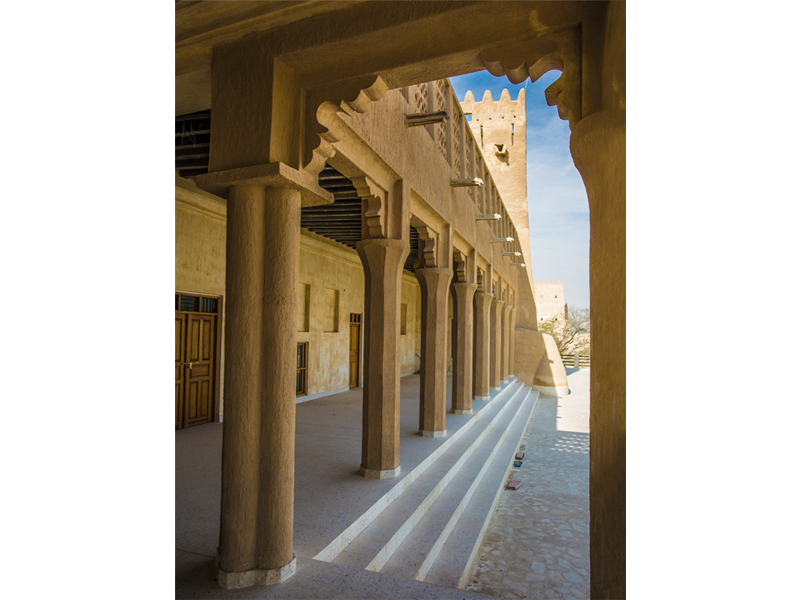 The site is intended to be used as an exhibition space show casing traditional Qatar identity portrayed through architecture and culture.